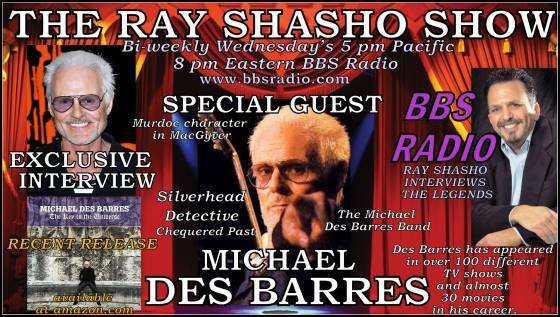 Very special thanks to KITTY PAGE for arranging this interview with Michael Des Barres and of course the dynamic duo of Doug & Don Newsom of BBS Radio for making the magic happen for each and every broadcast of The Ray Shasho Show. 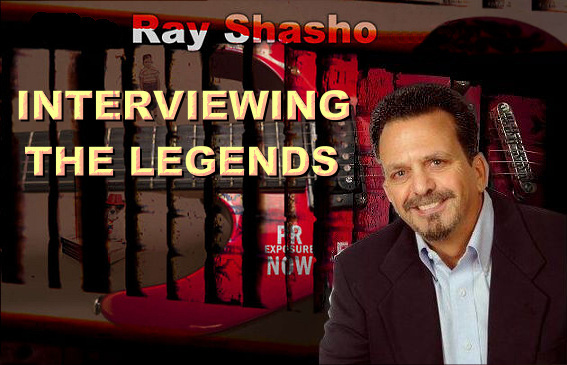 If you have comments of suggestions for the show contact me at therayshashoshow@gmail.com. 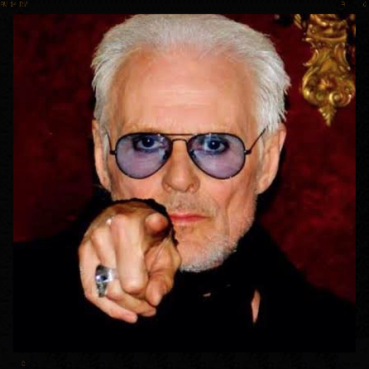 Many fans will know Michael Des Barres best as the original MacGyver villain, Murdoc — and those fans were in for a treat, when Des Barres/Murdoc returned February 2nd to CBS’s MacGyver reboot (alongside the new Murdoc, played by David Dastmalchian), in the much-anticipated, “Murdoc vs. Murdoc” episode. 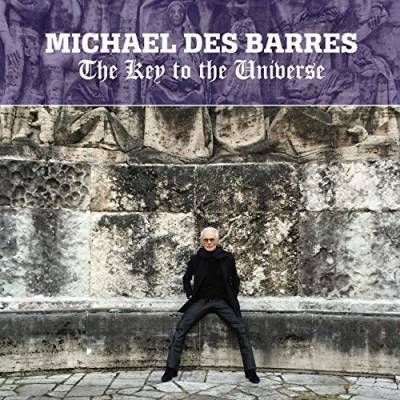 Michael Des Barres' latest release THE KEY TO THE UNIVERSE, returned De Barres firing on all cylinders and lighting up the rock world as only he can. 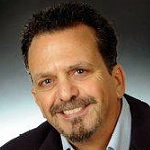 But many fans will know him best as the original MacGyver villain, Murdoc — and those fans were in for a treat, when Des Barres/Murdoc returned on February 2nd to CBS’s MacGyver reboot (alongside the new Murdoc, played by David Dastmalchian), in the much-anticipated, sure-to-be-epic “Murdoc vs. Murdoc” episode.